SpaceX last month suffered a pretty serious setback when one of its Falcon 9 rockets exploded on the launch pad during a routine pre-launch test at Cape Canaveral in Florida. A week or so later, SpaceX chief Elon Musk revealed on Twitter that the accident was turning out to be one of the most difficult and complex failures they’ve ever dealt with. In hopes of determining what went wrong, Musk asked the public to submit any footage they may have taken to aid in the investigation. Musk at that time said they hadn’t ruled out the possibility that a foreign object may have caused the explosion and according to a recent report from The Washington Post, that couldn’t be further from the truth. The Post, citing three industry officials with knowledge of the matter, claims SpaceX had still images from a video that seemingly showed an odd shadow followed by a white spot on the roof of a building roughly a mile away with a clear line of sight to the launch pad. 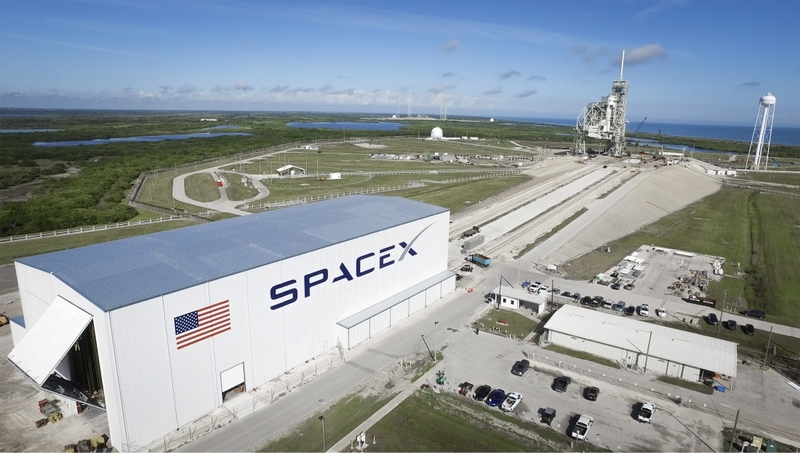 The building in question is currently being leased by SpaceX rival United Launch Alliance (ULA). As the story goes, a SpaceX employee visited the facility two weeks after the explosion to further look into the matter. The visit was said to be cordial with SpaceX simply wanting to investigate all leads but ULA denied them access and instead contacted the Air Force (which is helping SpaceX with the investigation). The Air Force investigators found nothing of interest on the ULA building’s roof, the Post reports.